The summer holiday may be over, but there are still some great opportunities to get your feet wet in Cornish rock pools this autumn. Next week we’ll see some of the lowest tides of the year and Cornwall Wildlife Trust will be making the most of it with a week of Shore Search expeditions to locations around Cornwall. It’s a sure-fire way to find new things and be inspired by like-minded people. 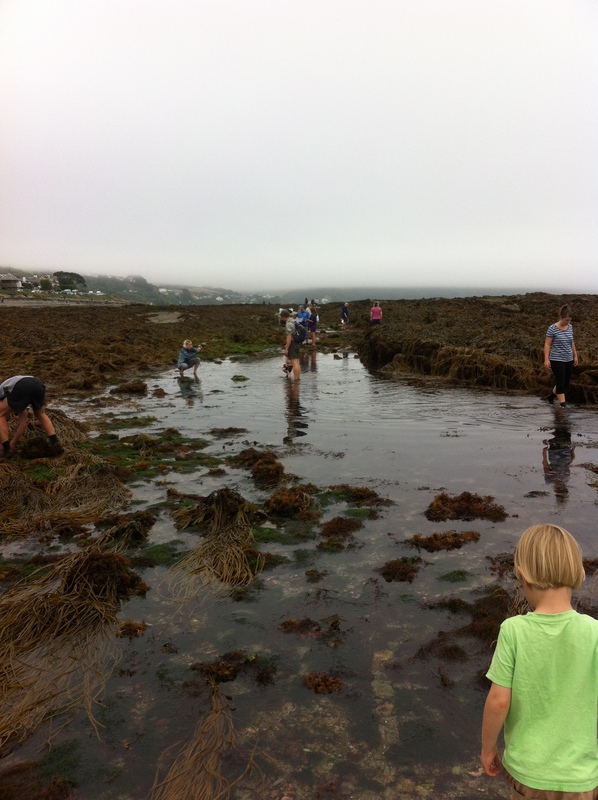 The Shore Search project provides a simple method to monitor changes in our intertidal wildlife. 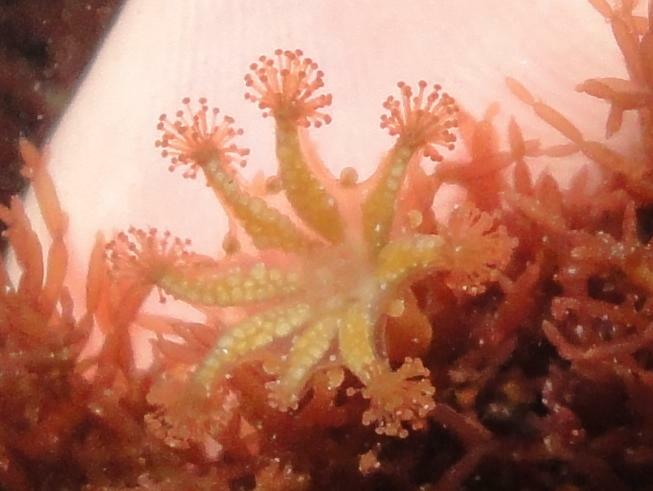 As a volunteer, you will take part in a timed survey looking for particular species that are of interest, such as rare stalked jellyfish and alien seaweeds and animals. 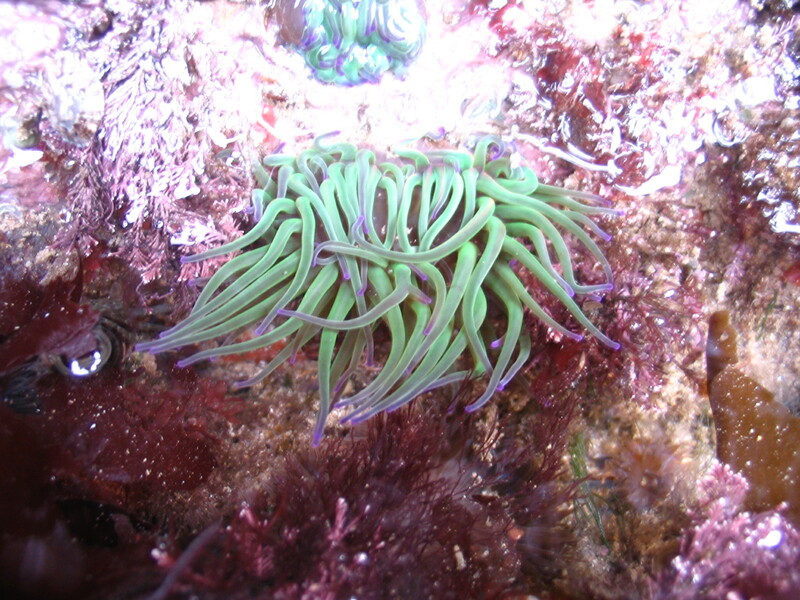 It’s also a chance to monitor species that may change their geographical range due to climate change, such as the Snakelocks anemone and the Painted topshell. The timed search is combined with a transect survey and a record of the abundance of different species to create a snapshot of the wildlife on the shore. Anyone can volunteer. Just come along to any of the dates below to try it out. All surveys will take 2- 3 hours – you are welcome to join for whole day or for a part of day. What to Bring; packed lunch, water, suncream, sun hat, waterproofs (depending on forecast), wellies or wetsuit boots (or other suitable rockpooling footwear! 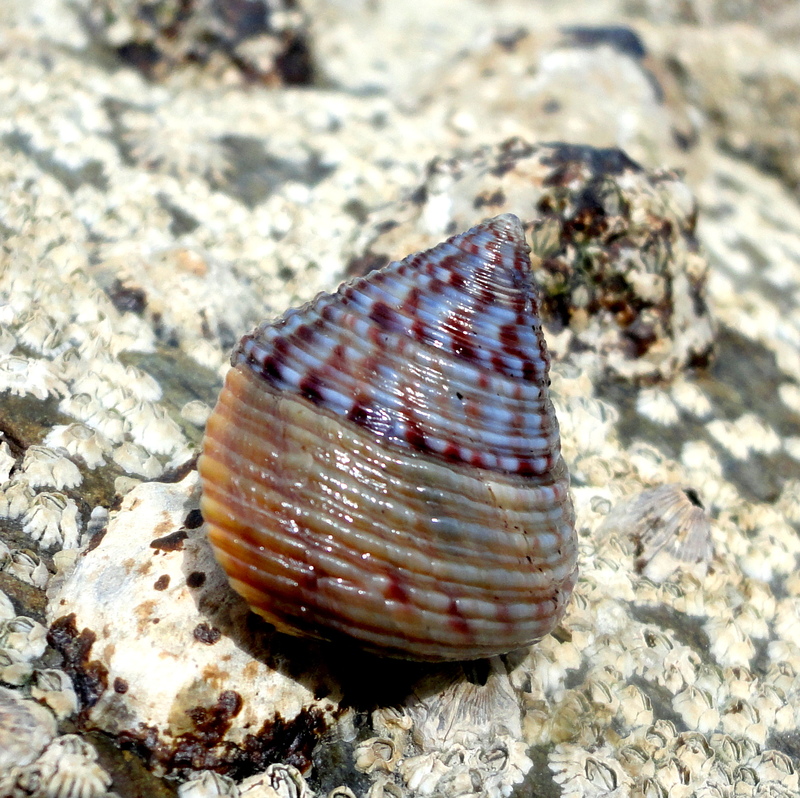 ), Digital camera if you have one, Collins guide to the seashore (or similar) if you have one, enthusiasm! The Shore Search blog page is a wonderful record of the amazing species found so far and the project’s achievements. It’s well worth a visit. 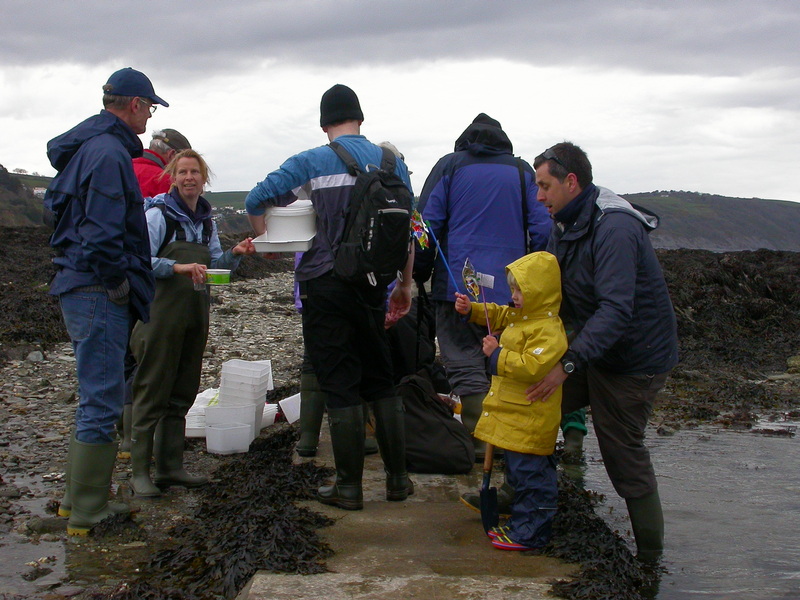 Also take a look at The Shore Thing project, run by the Marine Biological Association in Plymouth. This project runs Shore Search surveys in various locations, including Cornwall. I’ll get my waders on and see you on the shore!